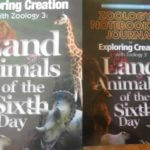 As I shared a few months ago, most of what we are using this homeschool year are new to us items. Now that we are a few months into our school year I am finding that many of these items are working for us! But… some are not. 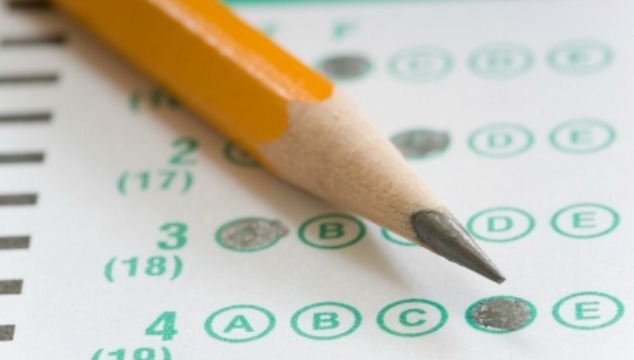 Throughout the homeschool year, I make a point to evaluate what’s working, and what’s not. I do this by talking to my kids. Looking at our schedule. Evaluating how long certain subjects are taking us, and how well my children are retaining the material they are learning. 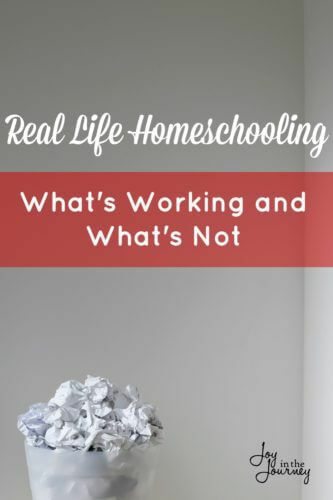 Evaluating what’s working in your homeschool is an important part of being a homeschool mom. Today, I am sharing with you what’s working… and what’s not! 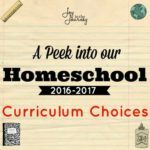 As I shared in our homeschool recap, my oldest chose this curriculum herself. I thought it looked great! But, I was a little nervous as it looked like a different method than what we had used in the past. Turns out, it’s a great fit for our family! 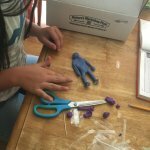 homeschool recap, my oldest chose this curriculum herself. I thought it looked great! But, I was a little nervous as it looked like a different method than what we had used in the past. Turns out, it’s a great fit for our family! We are loving the fact that it takes textbooks AND real books and combines them into a great history program. This is similar to what we loved about Heart of Dakota. 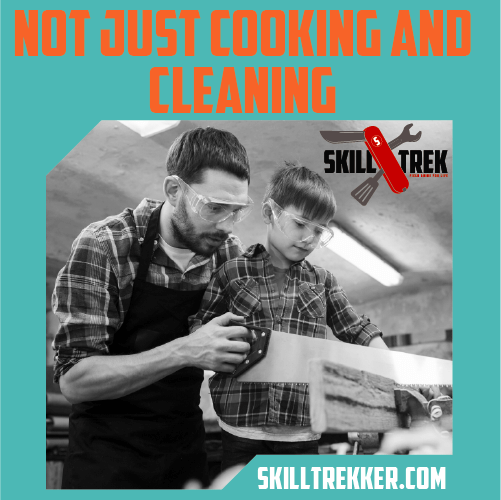 Also, each unit includes a fun hands-on activity that the whole family can enjoy. I will blog more about this program in the next month, but for now, I am happy to share it’s working great for us! 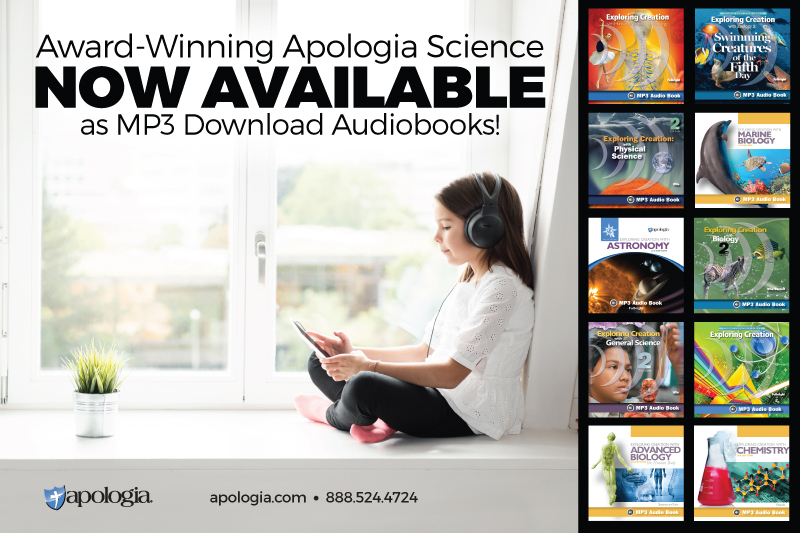 I don’t think you can get a better Science program than Apologia, and no I’m not getting paid to tell you that. This year we are using Anatomy and Land Animals. My middle swears that Land Animals is her FAVORITE guide so far. Anatomy has been a little more difficult. My oldest did not want the notebooking journal because she felt she was too old. However, after we started I realized that Anatomy is deep. I tried having her take notes, but that wasn’t enough. SO… we ended up going ahead and getting the notebooking journal. I am hoping once it’s here we can get a better real grasp of the material. 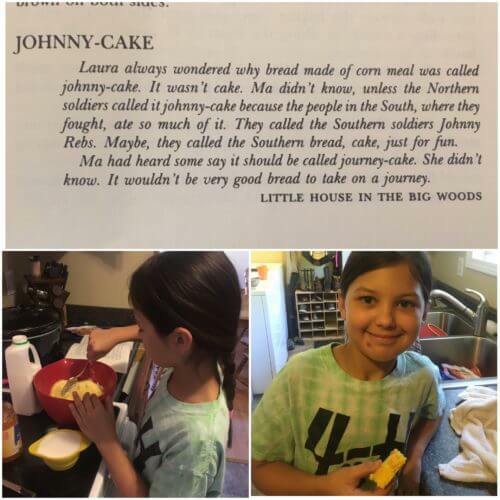 I love that Apologia includes hands-on activities throughout the chapters and shares the content at a level that kids can understand WITHOUT dumbing it down. 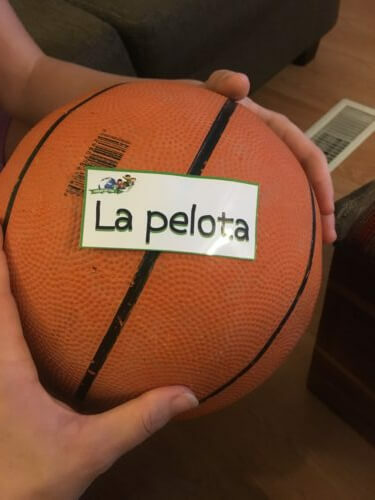 My daughter has been wanting to learn Spanish for years. 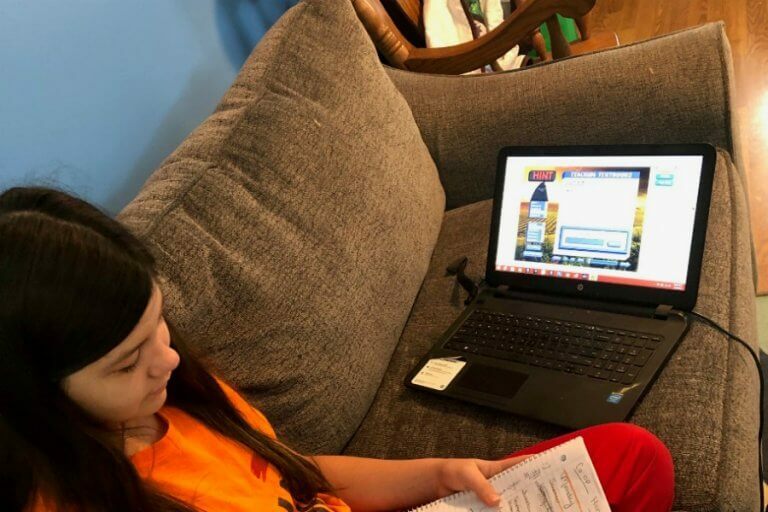 We tried Rosetta Stone and while it is a great program, it didn’t fit my daughter’s needs (check out the review here). She has still been wanting to learn Spanish but we couldn’t find a program that we all enjoyed. Until… Foreign Languages for Kids! This program uses the immersion approach and my kids have had a ball (literally!) learning it! I will have a FULL review on this program in the upcoming months. We are also really enjoying Write Shop, Teaching Textbooks, and Creating a Masterpeice. I wanted to love this. I really did. But, in reality, it is just NOT working for us this year. My girls love to read, so breaking the books down into units or stretching them out for 6-12 weeks is just not ideal. They also seem to have more busy work than what I’d like. So, after the current guides, we plan on going back to Rod and Staff. For the record, I can see how TLP would work for some. It’s not a BAD program, just not the right fit for ou needs. We were so excited to start this and I am liking it. But, it’s not exactly what I was thinking it would be. 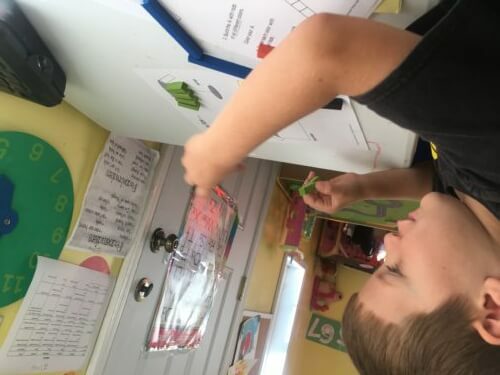 It includes lots of hands-on ideas throughout, but not much guidance as for how to TEACH the subjects or implement the activities. We have had to supplement a lot with books from the library and You Tube videos. Overall, it’s not a bad program. Just a LOT more teacher intensive than what I thought it would be. That being said, we are planning on sticking it out. 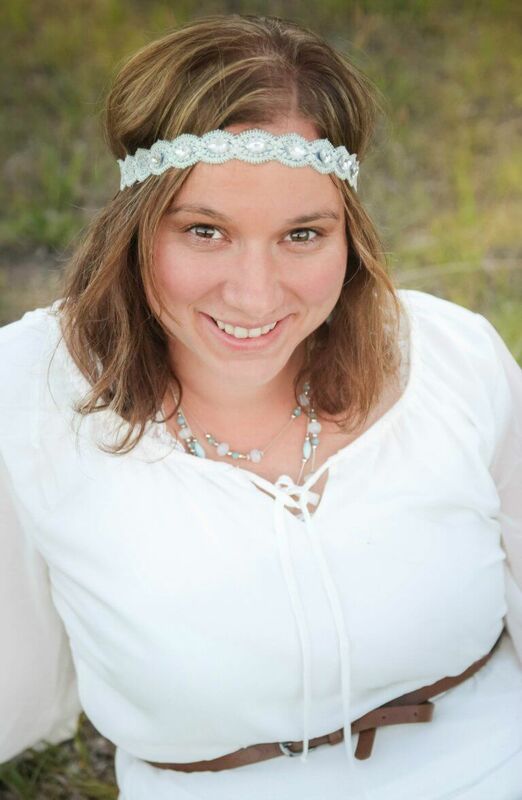 Prairie Primer is a FULL program meaning it includes all your subjects. However, we are using it only for History. If I was using it for everything it would take WAY more time than I have to plan it out. 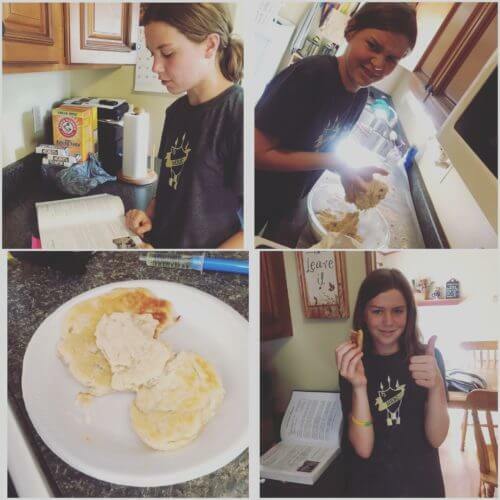 So, that’s a peek into what’s working and not working in our homeschool. 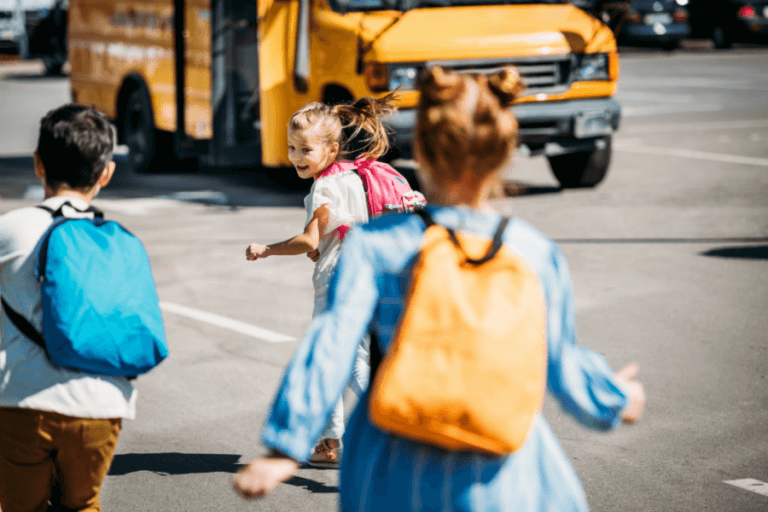 How is your homeschool year going so far? 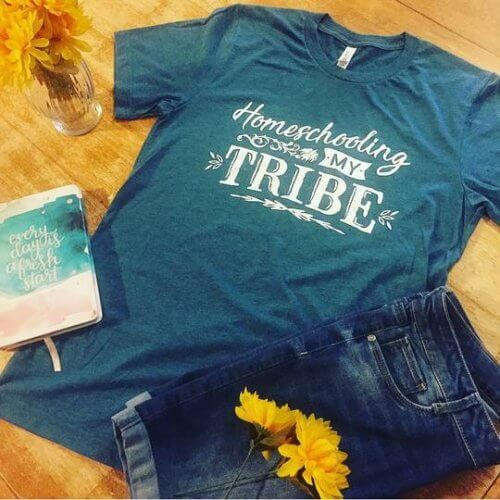 PS: To see daily photos of our real life homeschool follow me on Instagram. So glad to hear that Notgrass History is working well for you! I really appreciate the honest review about Prairie Primer. I’ve heard so many people recommend it, but I’ve never used it.